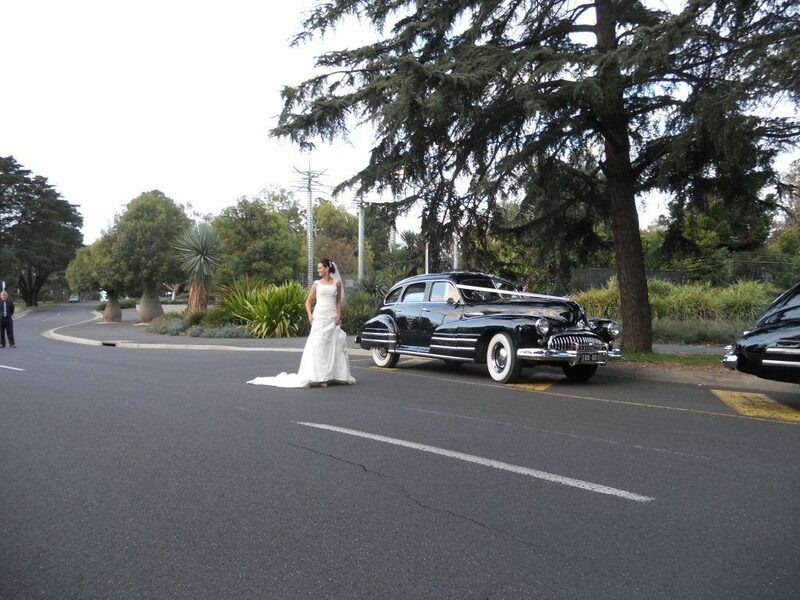 Welcome to Recreating the Past Wedding Cars. 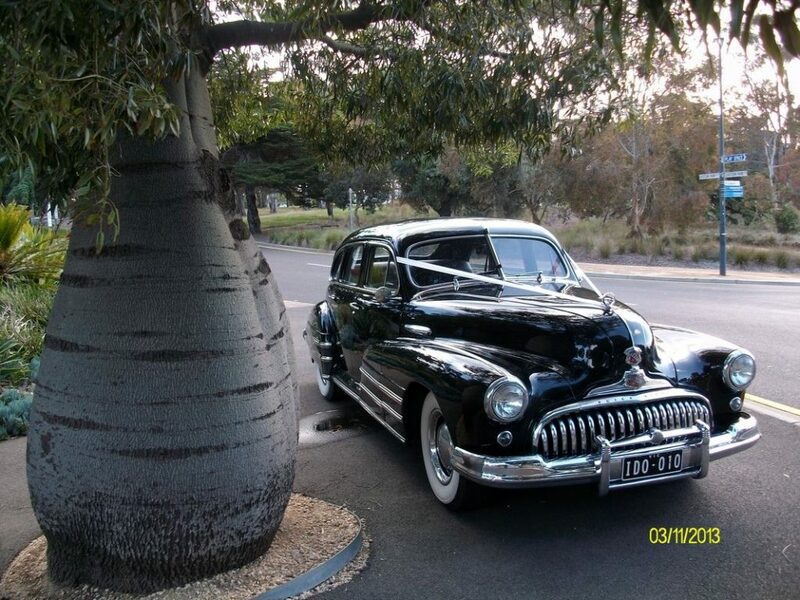 Why not enjoy the traditional yesteryear experience of being pampered while travelling in our Classic and Vintage cars to your special occasion. Our experienced drivers will assist in any way possible to take the stress out of getting to your venue on time. Our Classic and Vintage cars give you the feeling of space and grandeur of days gone by, they are in excellent condition, regularly maintained, very reliable and very very comfortable. We will endeavour to cater for all your needs while transporting you on your special day – our aim is to enhance your experience by making the occasion as pleasurable as possible. All cars have umbrellas, first aid kit, blankets and basic refreshments to allow you to celebrate your occasion with minimal fuss. Our ambition is to make your day a memorable one that would live in your hearts forever. 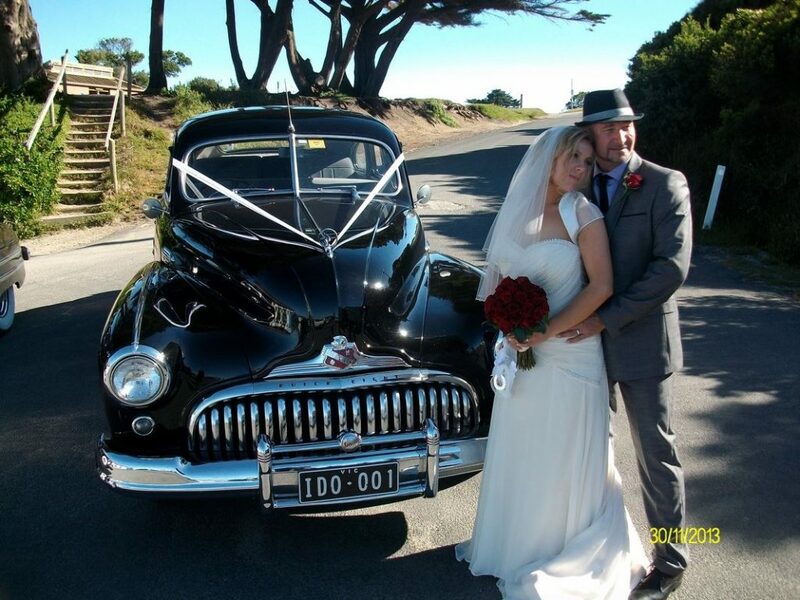 Our vision is to be the premium car-hire company in Australia whileproviding the best value for money to our customers. A family owned business which takes pride in their duty of care to you for your day to be a pleasureable experience. We service the Melbourne CBD and surrounding suburbs, Geelong, Ballarat, Bendigo and Dandenong areas. 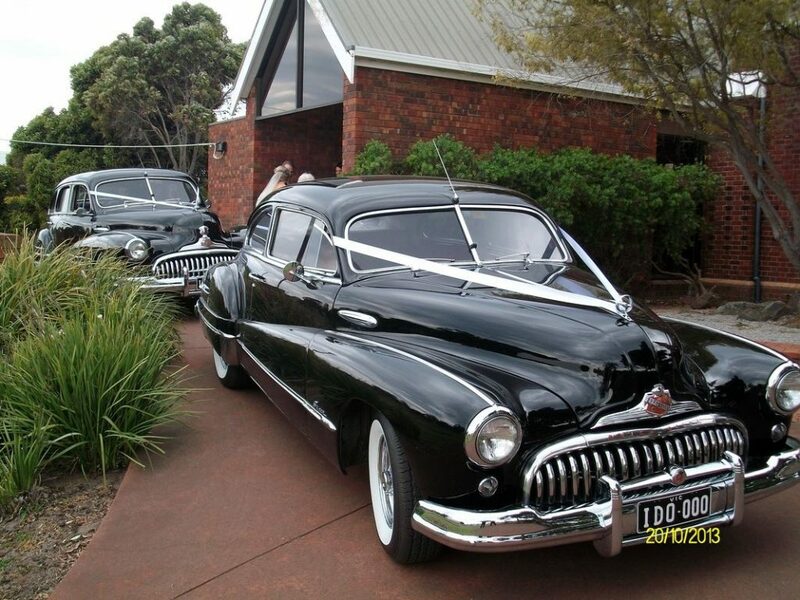 A selection of classic, muscle and vintage vehicles are available for your special event.